Manhattan & Brooklyn Craft Beer Festivals! 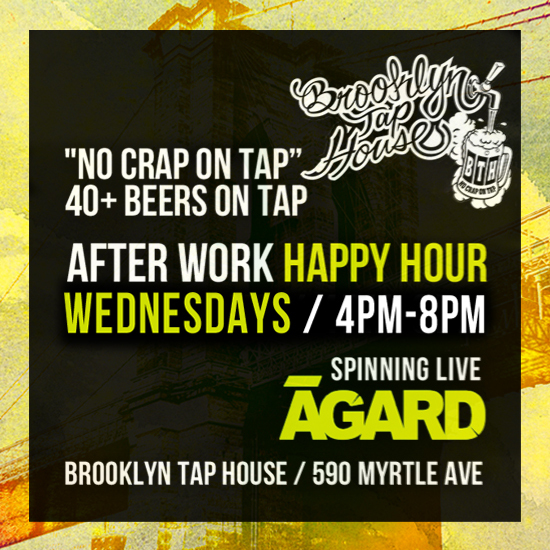 As promised ĀGARD returns with his second snippet from an exclusive live set in Brooklyn, New York. The last set was a “warm up” set. 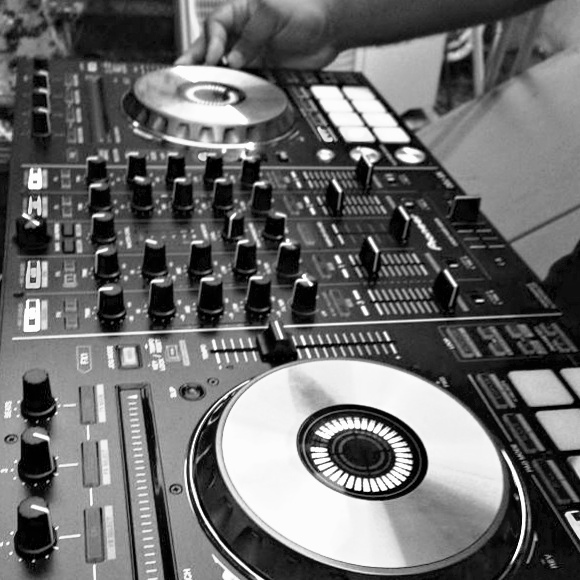 This set starts out with a power packed Electronic Dance Music (EDM) set and moves into some Nu Disco. Feel free to play, download, leave comments, and/or share. Enjoy!